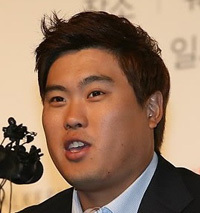 Ryu Hyun-jin of the Los Angeles Dodgers will sign a memorandum of understanding (MOU) with Incheon City next Tuesday on the building of a baseball stadium to be named after him. According to the draft MOU, Ryu and Incheon City will together erect three baseball stadiums near the Incheon Asian Games rugby field. 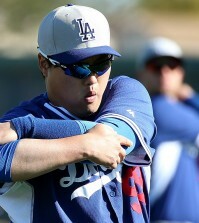 The municipal authorities agreed to support the creation of the Ryu Hyun-jin Foundation which will manage and maintain the stadiums. The city will also host a youth baseball competition. 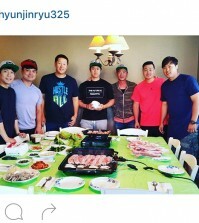 Ryu was born and raised in Incheon. In March, he expressed a desire to nurture young baseball players in the city. 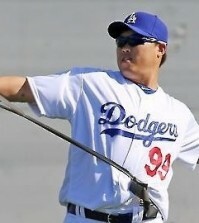 Ryu, the LA Dodgers’ lefthander, spent seven seasons with the Hanwha Eagles before joining the U.S. Major League Baseball team in December 2012.